Both Ken and Francine were both extremely easy and a pleasure to work with. They were very accommodating with their time and showed us everything we asked to look at. They followed up with answers to any questions we had about each property and went above and beyond to be sure we had all of the information we needed. They were like having a trusted family member house shopping with you. We highly recommend working with Ken and Francine! Francine was very sweet and helpful. All my questions were answered. She always worked out our request. If your looking for your dream home contact them. Francine and Ken were totally on top of every detail; knowledgeable around the entire process and included us in every step of the process. Awesome people to work with, highly recommend this team. Ken and Francine Swarts were a pleasure to work with throughout the buying process. We were very comfortable and had complete trust in them both. 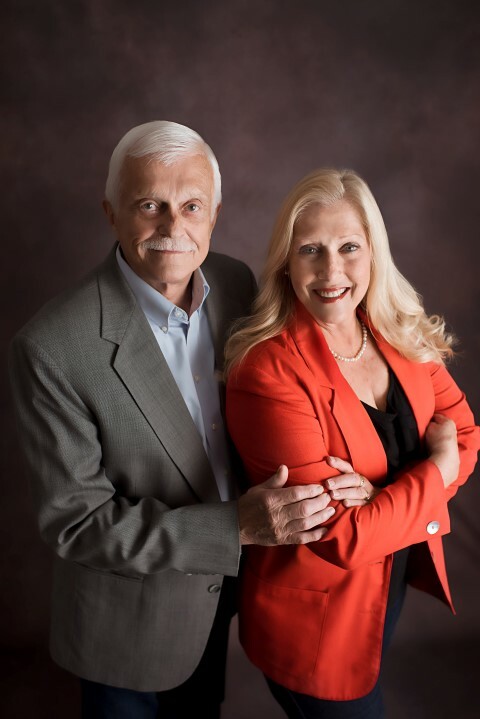 We would highly recommend Ken and Francine for any of your realty needs. Francine and Ken were an absolute pleasure to work with. They went above and beyond in helping with the loan process. very pleased with the sale of my house and property, very nice people to deal with. thank you so much. would use them again if needed, but hopefully I will not need to sell or buy again. Ken and Francine were very helpful throughout the home buying process. You couldn't ask for a better realtor. They were very flexible and worked around our schedule. Ken and Francine Swartz did a fabulous job selling one house and helping us purchase another. They did all of the leg work and the paperwork we did not have time to do. I would recommend them to anyone buying or selling property. KEN AND FRANCINE SWARTS HELPED ME FIND MY VERY FIRST HOME THAT I PURCHASED IN 2004. I WAS SO PLEASED WITH THEM AND HAD THEM LIST THE HOUSE IN 2012. THE HOUSE SOLD SHORTLY AFTER LISTING IT. THE SWARTS TEAM THEN FOUND ME ANOTHER HOUSE THAT I PURCHASED AND AM CURRENTLY LIVING IN. I HIGHLY RECOMMEND THIS REAL ESTATE TEAM! My husband and I came to the Swarts as first time buyers and we were very nervous. They were very very patient with us and made the whole process comfortable. They are very knowledgeable and very understanding. We will not be shopping for a new home any time soon, but when we decide to shop again, we will definitely be in contact with them again, and will only work with them!